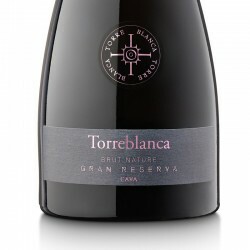 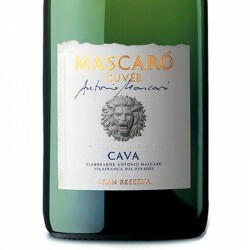 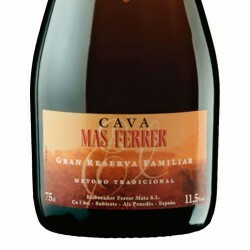 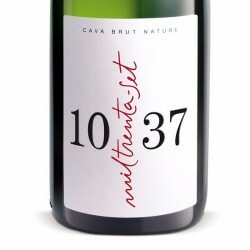 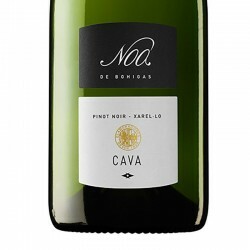 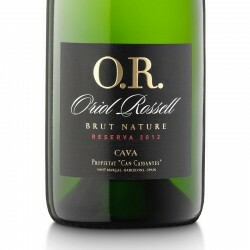 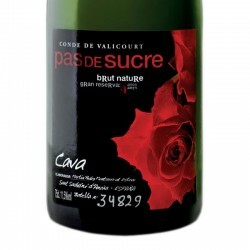 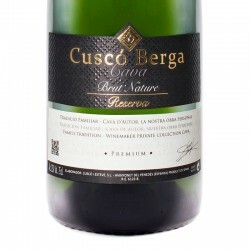 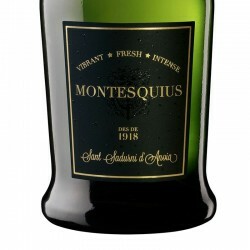 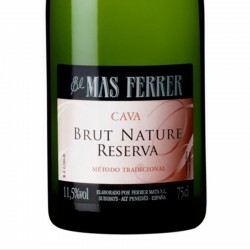 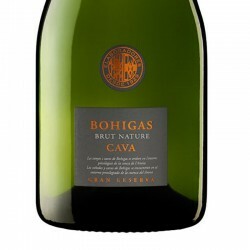 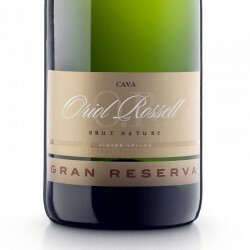 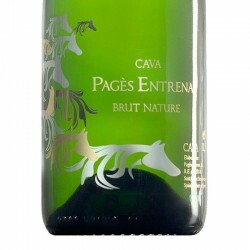 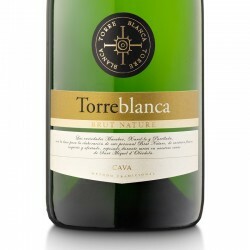 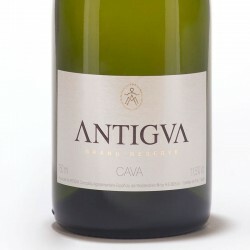 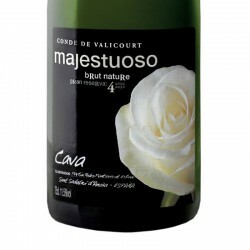 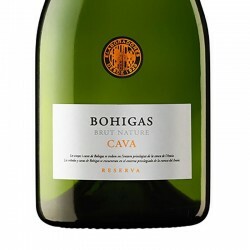 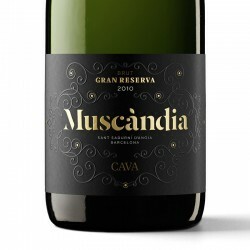 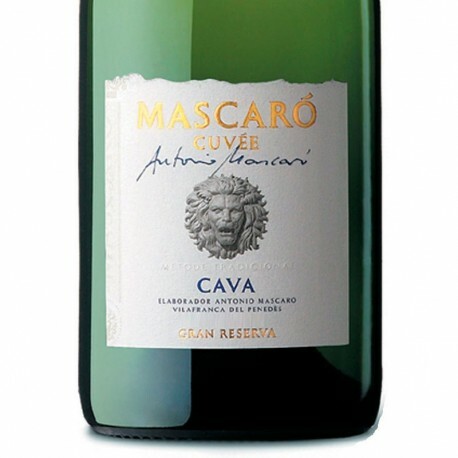 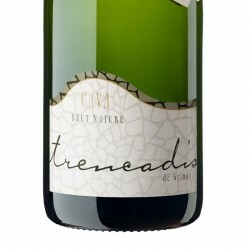 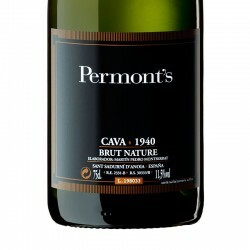 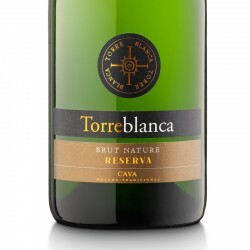 Antonio Mascaró Cuvée Brut Nature, is the complexity of integrated flavors during their upbringing, a sparkling wine Gran Reserva designed to be enjoyed throughout the entire meal. 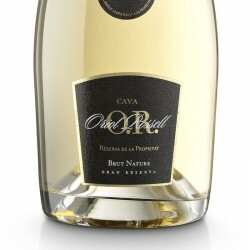 amber and bright with fine bubbles of elegant detachment. 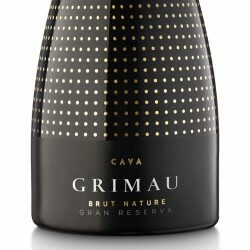 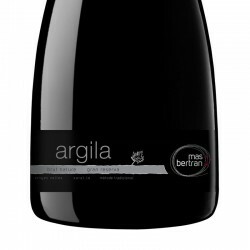 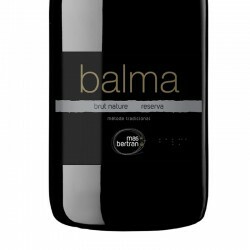 fruity, generous and elegant expression at the same time. 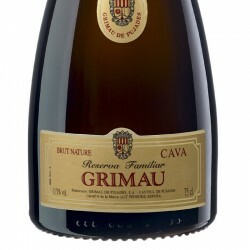 The palate is dry, clean and full bodied. 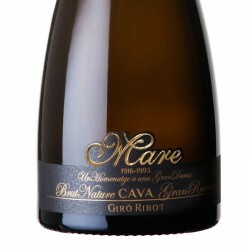 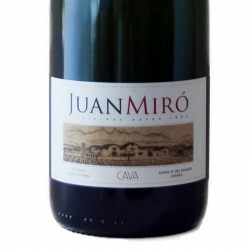 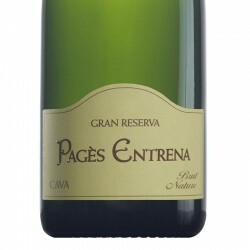 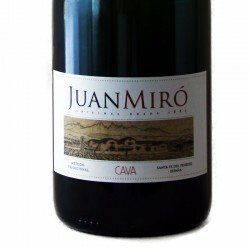 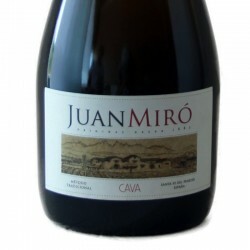 The finish is long, harmonious and full of nuances.